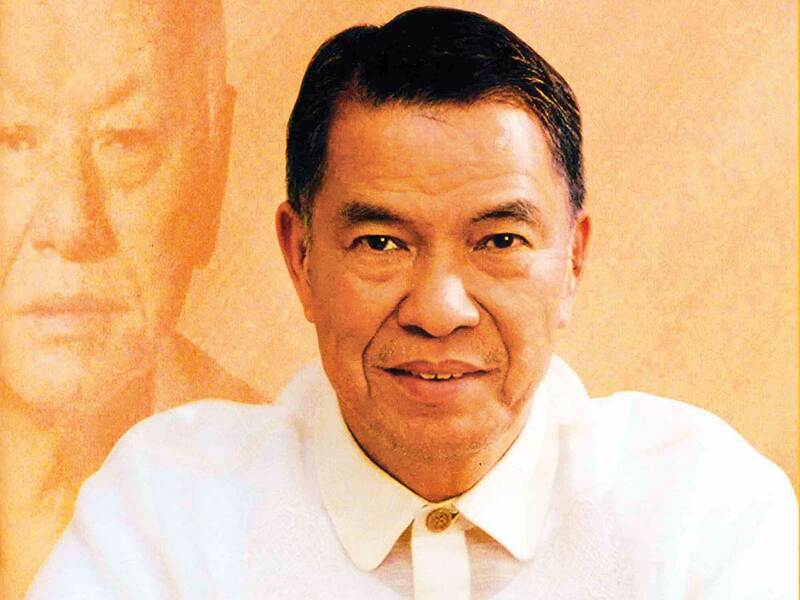 Manila: Billionaire Lucio Tan, who controls Philippine Airlines Inc., denied reports about a forthcoming stake sale days after ANA Holdings Inc confirmed it’s in talks with the carrier’s listed parent PAL Holdings Inc.
There’s “no plan” to sell, Tan, 84, said in an interview on the sidelines of a central bank event in Manila on Friday. News that a stake sale is coming is “just a rumour,” he said when asked about talks with ANA, declining to elaborate. Tan, who also controls Philippine National Bank and is a frequent guest at the annual reception for the banking community where he’s often interviewed by reporters, had said at such events in the past that he’s open to selling a stake in the airline at the right price. In January 2014, January 2015 and January 2018, Tan had repeatedly said that Philippine Air is in talks with investors. ANA on January 23 said it’s in discussion with PAL Holdings, responding to a Nikkei report which said Japan’s biggest airline is considering purchasing 10 per cent for 10 billion yen (Dh334 million or $91 million). That price tag would value the Philippine carrier at around 48 billion pesos, less than a third of its 162 billion-peso market capitalisation. Philippine Airlines President Jaime Bautista said on January 23 that the carrier remains in talks with potential investors and a deal may happen in the first half of the year. PAL shares rose by 77 per cent over two days after the news earlier this week before falling 13 per cent on Friday. An investor would provide Philippine Airlines with funds to expand in a market in which a rash of low-cost carriers have encouraged more people to fly for business and leisure, while ANA has been looking to boost its footprint in the region after decades of near duopoly in Japan. “Any agreement will be disclosed at the proper time,” Philippine Air spokeswoman Cielo Villaluna said in a mobile-phone message on Saturday.